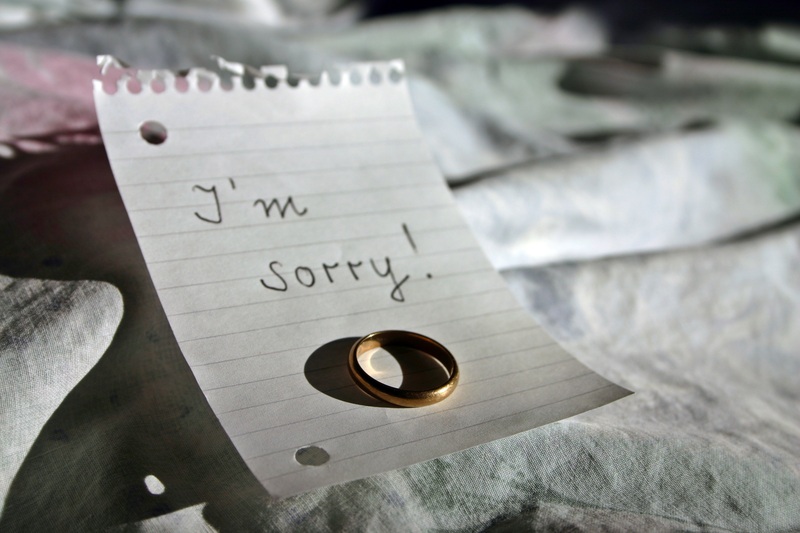 Do you want to sell your wedding ring after divorce? We can’t blame you. After all, for many, the band has been tainted by the dark memories and negative emotions of those final days. That means whenever they look at it at best your memories are going to be bitter sweet. What’s more, going your separate ways and setting up separate lives often means financial restructuring. And freeing up the money locked into that stone and band can be very useful. In fact, selling your ring and freeing up the wealth stored inside can give you the breathing space you need. Thus, for many, it isn’t a question of whether to sell it by how to get the best value for it. So, in case that’s you, we decided to explore that question in this article. If you can get your ring offered up at a high-end auction house, then that’s a great place to go. I mean, a nice little bidding war can do wonders for the value of a wedding band. The big problem though is that the ones that give the best value – like Sotheby’s and Christies – aren’t interested in anything that isn’t exceptional. Lower-end auction houses, in the meantime, aren’t going to have the same kind of clientele or the same kind of money floating around. And what happens if the price isn’t driven up by a bidding war? Then somebody might be able to get it at a steal, which would come straight out of your pocket. These online platforms are good alternatives if you can’t get your ring auctioned at a top-end auction house. This is particularly true if you use them often anyway. In that case, you’ll already have a good reputation. That will help create more interest for your ring and drive up the price. If handled correctly, you can get good value this way. It isn’t guaranteed, though. You might not even get any bids at all! That can be frustrating, especially as it can be quite a drawn-out process to showcase your ring. 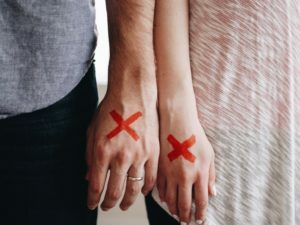 You’ll need to research what people are looking for, how to take pictures that display your wedding ring well and the text you needs to write for it. What if you don’t have that kind of time? Perhaps you can go to a pawnshop? You’ll get your money quicker if you do that. They’re to be found in most towns and can offer you immediate cash. The only problem, however, is that often pawnshops aren’t diamond or gold specialists. Instead, they deal in a wide range of products. 1. They often don’t have the skill set to correctly value your stones, which makes it more likely that they’ll undervalue it. 2. Even if they do understand its value, they might not be that confident they’ll be able to sell it on quickly. And they don’t want to lock up too much money in something that they might have sitting around for a long time. In both cases, what they’ll offer will be less than what it’s actual worth. The fourth option is online diamond and gold buyers. 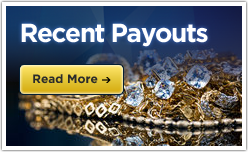 They specialize in – as the title suggests – the buying of precious metals and stones. The advantage here is that their specialization means they can correctly evaluate and price your ring. What’s more, as this is their business they’ll have many buyers for such rings lined up. That means that they’re far more certain they can sell your ring again quickly. Therefore, they can offer you a far better price than you might get from a pawnshop. What’s more, as they’ve got a streamlined process, from when you send it to when you get paid will only take a few days. That makes it a lot quicker and less work then selling it through such sites as Ebay and Craigslist. Finally, as you can decide to reject the offer made you have far more control than, say, at an auction house. 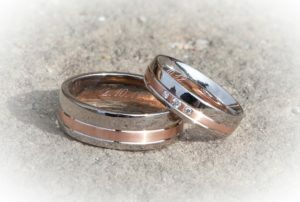 Of course, for the sake of full disclosure, we are such a site and we do buy wedding rings. Still, you don’t have to choose us. There are a lot of reputable sites out there and they’re by far the best choice. Of course they key word there is ‘reputable’. So how do you know if that’s the case? • First of all, you want to make sure that they’re accredited. An accredited firm has been checked out by a government agency and found to be above board and legal. That gives you extra protection. 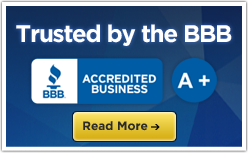 • You’ll also want to make sure that how your valuables get handled is as a safe as it can be. That shouldn’t just be the company but the parcel service as well. 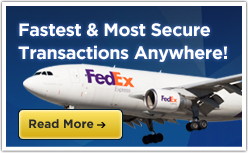 Really, you want to make sure that somebody like FedEx takes your ring off your hands. For then it is insured and certified, which means you can be sure you’ll get paid whatever happens. 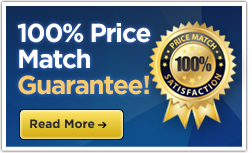 • Finally, you’ll want to make sure that there is a price match guarantee and that they’ll return the ring if you reject the offer. In that way, if you get a better price elsewhere or you don’t like their offer you have options. If all these things are the case, then you can be sure that your ring will be handled with the care it deserves. In that way, you’ll have at least some peace of mind in this otherwise turbulent time.